Renowned for combining opulence with excellent performance, Jaguar is a manufacturer extremely capable of catering to the needs of every driver, regardless of their personality and lifestyle. 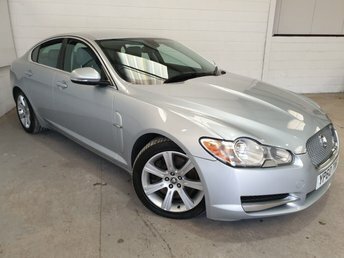 At Southern Car Sales, you will find an excellent selection of quality used Jaguars, all of which have undergone a thorough pre-delivery inspection to make sure that they meet the standards and that they are safe enough to be driven on the roads. 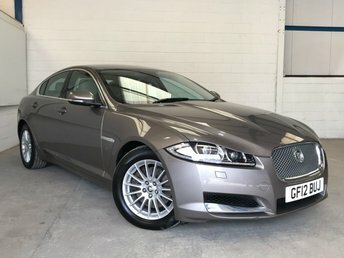 We also have a friendly, experienced and professional team of finance experts who will help arrange a fair finance deal on your dream Jaguar. Simply get in touch with us through our website, call our team or pay us a visit here in Near Brighton today!